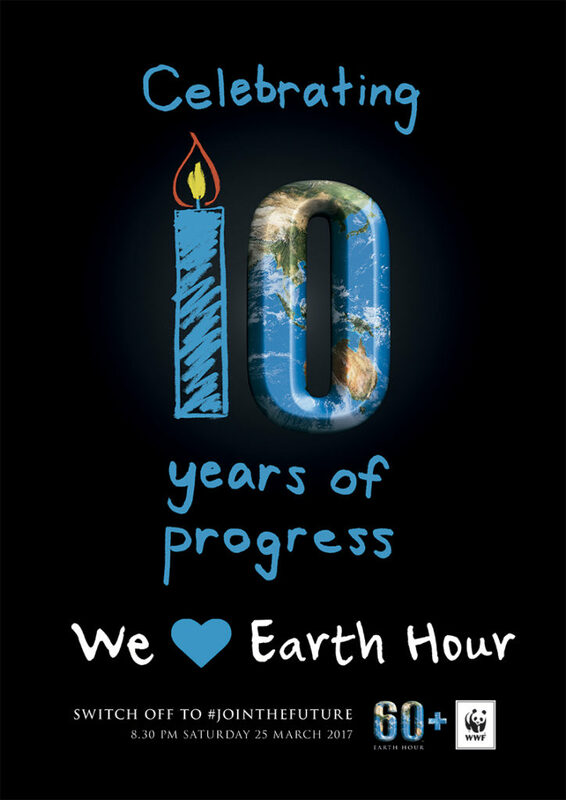 Home › Home News › Switch off to Join the Future this Earth Hour! In 2007 Earth Hour was launched in Sydney with over 2,100 businesses and 2.2 million people participating in the ‘lights off’ event. Just one year later, Earth Hour became a worldwide phenomenon with an estimated 50-100 million people from 35 countries participating. The Aussie campaign by World Wide Fund for Nature was designed to draw attention to tackling global warming and get people talking about what we can do to help. This year will mark the 10th anniversary of Earth Hour as a global phenomenon. More than ever, our actions on climate change today will shape the future for our children, so please join MMI this Saturday 25 March and switch off to #Jointhefuture. Everyone Belongs – celebrate Harmony Day!